Casual Is As Casual Does | A gamer in permanent easy-mode speaks out from Care-a-Lot. This morning I set my alarm bright and early (for a Sunday, for a Mother’s Day we didn’t have immediate plans to celebrate) so that Mr. Randomessa and I could cobble together a small krewe and complete the Molten Facility dungeon for Guild Wars 2’s Living Story conclusion. 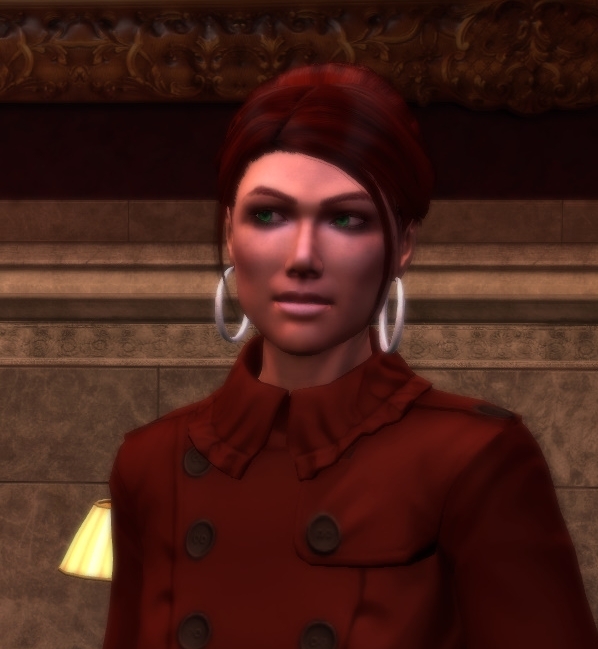 Real life has been kicking our tails and intruding on the time we have to indulge in the game, but we’ve been eking out the achievements in bits and pieces over the past several months, and I finally managed to catch up to the last event late last night. Thanks to some wonderful (and also late-coming) guildies from the stellar Stonewall Vanguard (SWG), we were able to knock the thing out, despite three drops along the way and an embarrassing number of wipes. Fortunately, despite having finished the dungeon some two hours after the noon PST deadline, we all still received the achievement, and some good times were had, as well as a sense of pride at having pulled things together at the end. I can’t say I’ve played GW2 as much as I’ve liked to since its release, and I certainly haven’t played enough or often enough to reliably offer commentary (which is why I’ve chosen to remain silent so much of the time), but days like this just remind me why this is the game I come back to. 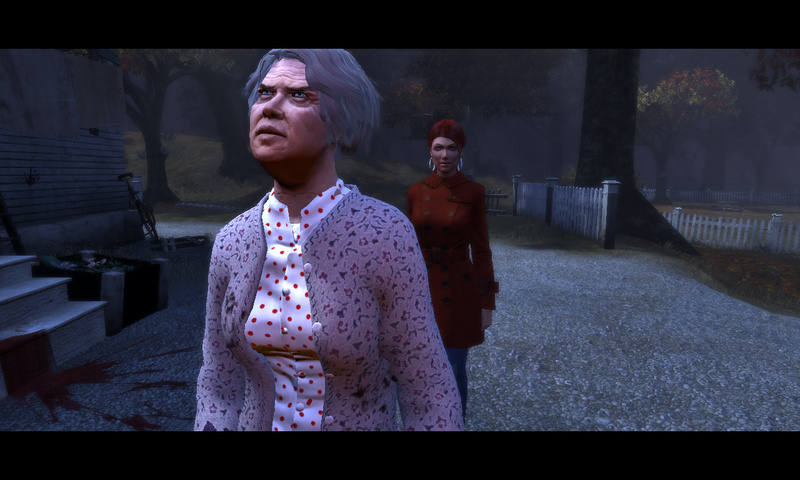 I apologize to those of my readers who are still around and who might have thought they’d get any sort of meaningful commentary from me about The Secret World’s release or the impending, almost anti-climactic (no, really, who am I kidding? 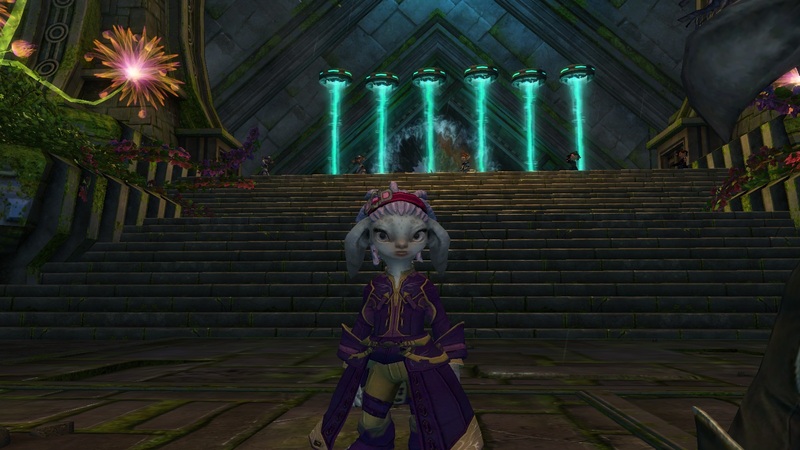 It was always going to be climactic) FINALLY of Guild Wars 2. 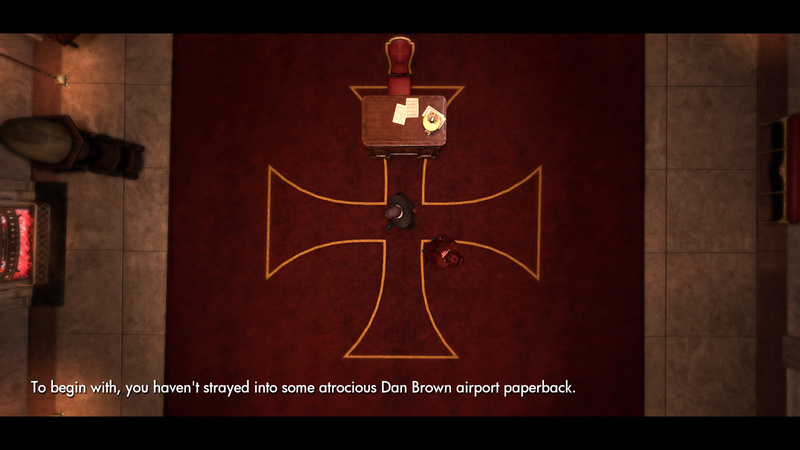 I’m still alive, though a number of real-world matters have pushed updating the blog and gaming itself to a bit of a backburner. Everyone’s fine and healthy, though, and I’m not pregnant, so I can’t really complain. 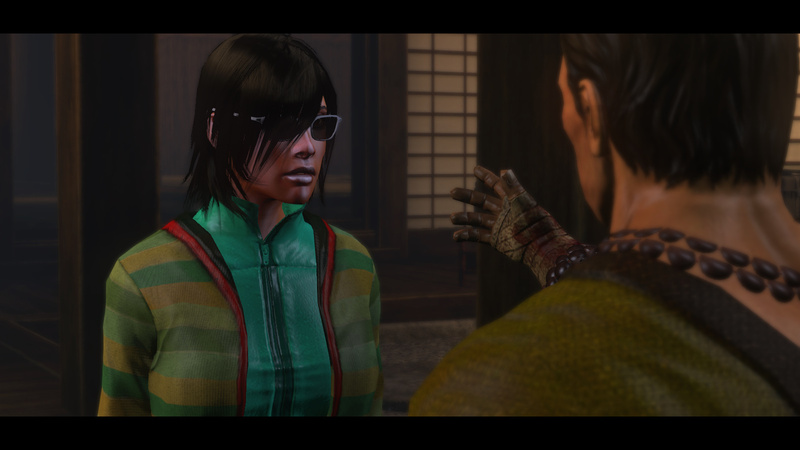 Mr. Randomessa and I have been enjoying our limited time in The Secret World, however. We’re lifetime subscribers, which makes the next few days blissfully decision-free since we don’t have to evaluate how much we’ve been playing or how much we intend to play. We play when we can, and we’ve been having a blast. We’re running with different factions so that we can read each other our respective factions’ responses to our mission status, and watch as we sabotage one another. We steered relatively clear of the last Guild Wars 2 beta weekend event because we’re honestly just ready to play the real thing at this point. We spent just enough time tinkering with character creation and the Asura and Sylvari starting areas to develop a whole new appreciation for those arrogant little midgets. As someone who previously had my Sylvari main’s life journey planned out for the past two years, I can say that I for one welcome my new Asuran overlords. It’s my hope that life settles down soon enough (and enough in general) that I can really sit back and enjoy playing these games and continue to post about them, because from what I can tell, this is going to be the best year for MMOs for me. I don’t think I’m exaggerating when I say that after this I may very well be done with looking for the next Great Thing. These two seem to have us covered, and I hope they remain to for a good long time. Hope you all are well, my friends in the computer. Ciao Ciao!